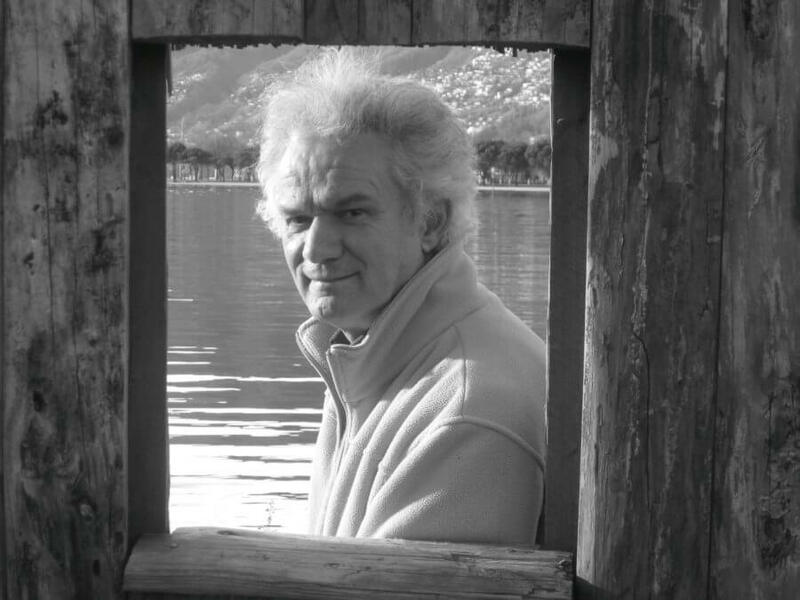 Edgardo Franzosini, born in 1952 near Lake Como, is the author of five novels. 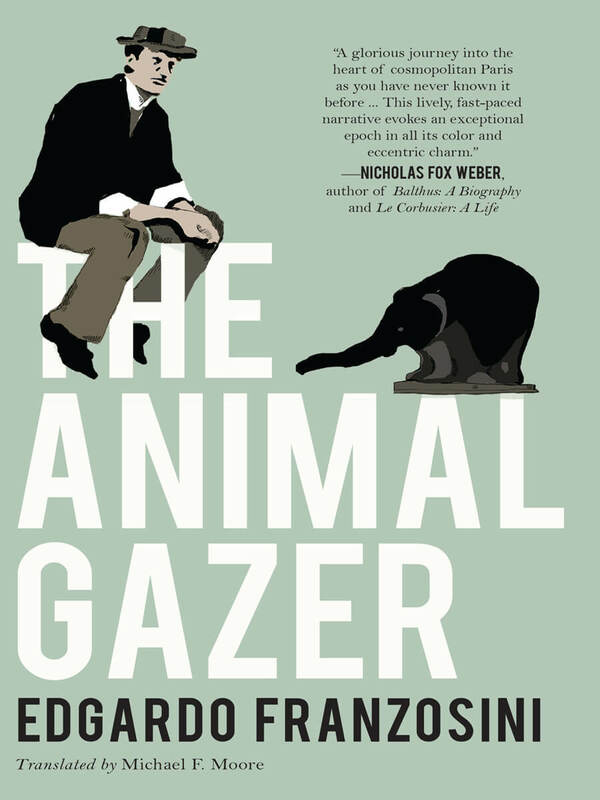 The Animal Gazer won two distinguished Italian literary awards in 2016, the Premio Comisso and the Premio Dessi. He lives in Milan.